How important is social media for HVAC? As an HVAC company you may not have considered the importance of a social media presence for your company. But research has shown that consumers are over 80% more likely to trust a company with a social media presence, than one without. And not only does social media matter to potential clients, it is also a ranking factor for your SEO. 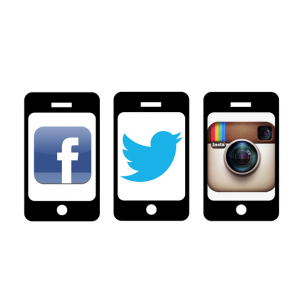 So how important is social media for HVAC companies? Very. When managed properly, social media is a great way to boost your website’s ranking and your company’s image online. 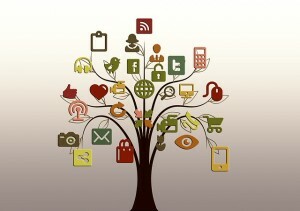 Social media platforms are a great way to engage past and potential clients. In today’s world of technology, people care more and more about other consumers’ opinions about your company. Harnessing this online conversation will help boost your company’s sales. The reality is, people will be talking about you online with or without you. So it is better to be present in the conversation than absent. Having a properly managed social media presence will also boost your organic rankings. Google looks for companies who not only have a properly optimized website, but a complete online presence. By demonstrating your ongoing presence through a properly manage social media campaign, you will garner higher rankings with Google and other search engines. If you are interested in learning more about social media management for HVAC companies, give us a call. We look forward to helping you implement this important tool for your business.